You're all set! Confirm you want deals for Wildlife Experts in -zip-? No matter which animal has invaded your space, we can help. From opossum removal to bird removal, we're well-equipped for the task at hand. 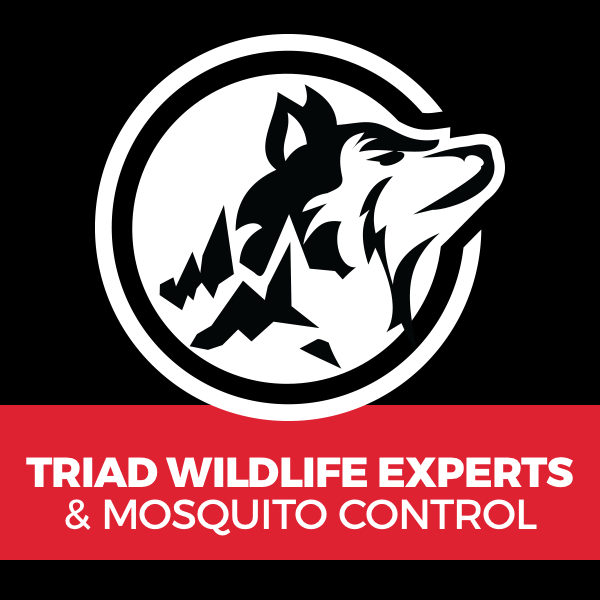 Triad Wildlife Experts works hard to provide 100% customer satisfaction. Not only will we fix your problems, but we also try to educate our customers, helping them to avoid any further issues down the line. We also offer a mosquito barrier that starts working immediately and keeps going for weeks!